It's the longest Texas has gone without killing anyone since 2008. This Wednesday, Texas put Barney Fuller to death, bringing an end to the state’s record-setting six-month streak without an execution. The past six months were the longest that the state had gone without killing someone since 2008, when the Supreme Court was questioning the legality of the lethal injection method. Nevertheless, Fuller’s execution now marks Texas’ seventh this year, and the 16th in the United States this year overall. 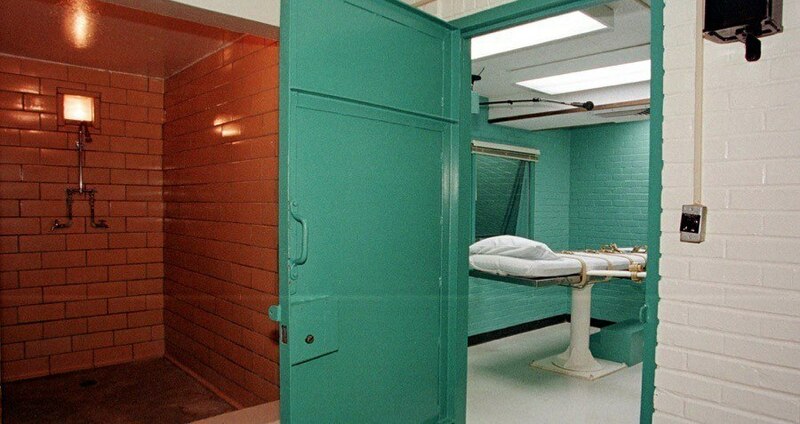 PAUL BUCK/AFP/Getty ImagesThe ‘death chamber’ (R) at the Texas Department of Criminal Justice Huntsville Unit. Fuller was executed for killing his neighbors, a married couple with a family, and shooting their son in the shoulder twice in 2003. After Fuller’s neighbors called the sheriff on him for shooting their transformer, he soon received a mailed reminder about his trial date for that offense. Then, Fuller drank heavily as he worked himself into a fury, before walking over to the neighbors’ house in the middle of the night to kill them. The couple’s 14-year-old son — and ten-year-old daughter, who Fuller couldn’t find after having trouble flipping the light switch in her bedroom — both survived the attack. And on Wednesday, they were present as Fuller was put to the needle. Fuller refused to make eye contact with them. PAUL BUCK/AFP/Getty ImagesJim Wilde (L) and his son Wilson (R) view the electric chair nicknamed ‘Old Sparky’ on display at the Texas Prison Museum in Huntsville, Texas. The chair, in service from 1924 through 1964, was used to execute 361 prisoners. Moreover, beyond the case of Barney Fuller, the state of Texas is the number one killer of death row inmates in the United States, a distinction rooted in the state’s very legal framework. For one, jurors in Texas are not permitted to consider mitigating evidence during the sentencing phase of a trial. This, combined with the fact that there is no public defender system in Texas for indigent defendants, brews a witch’s cauldron of justice served at the point of a needle. 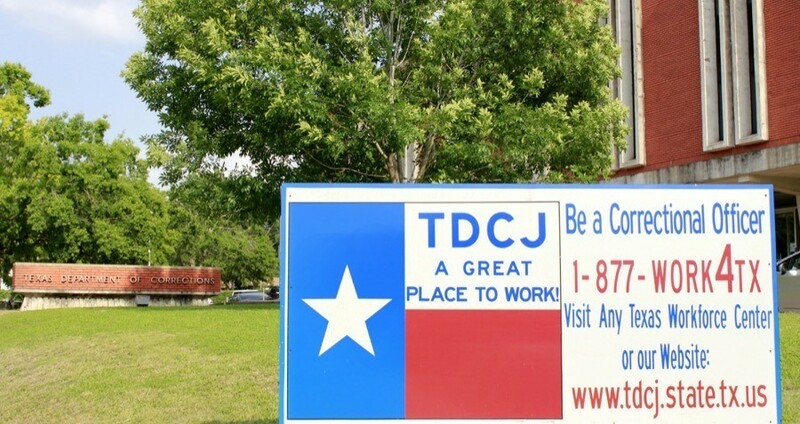 Furthermore, Texas does not appoint but instead elects its appellate judges, thereby rewarding tough judicial policies. 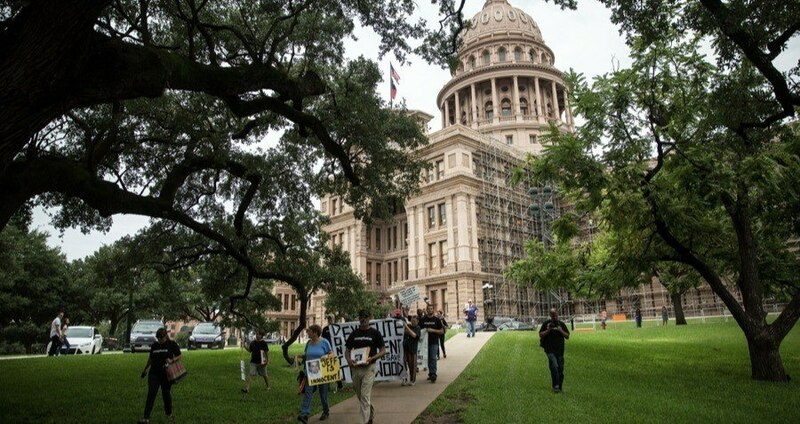 And until underlying policies like these change, Texas will likely continue to put more people to death than any other state in the U.S.
TAMIR KALIFA/AFP/Getty Images)Family and friends of Jeff Wood and anti-death penalty activists march from the Texas State Capitol to the Office of Governor Greg Abbott to deliver a petition. Next, check out the eight countries with the most executions around the world before checking out the new Texas law that allows guns in classrooms.